Authentic Geek! 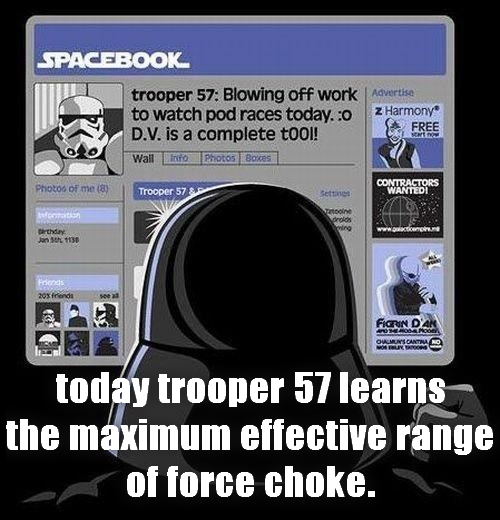 : Star Wars Can Be Funny or "Oh, trooper 57!" I love internet memes, those little jokes that seem to take on a life of their own WAY beyond their time ... or good taste. God help me, I love them! I usually find them through StumbleUpon or some of my favorite nerd news websites. Today, I found what is probably the funniest one yet. 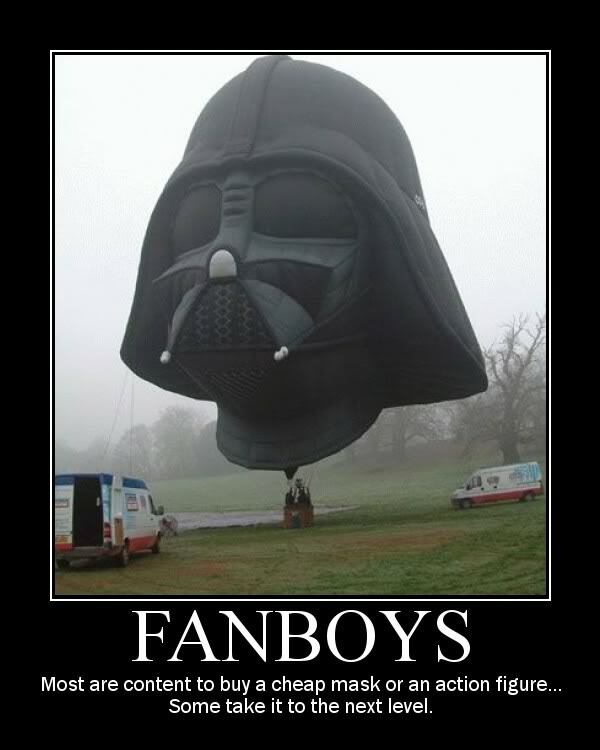 "ICanHasForce.com" is a website full of funny motivational posters, assorted Star Wars memes and apparently the site is run by Darth Vader himself. No. Seriously. Check it out.